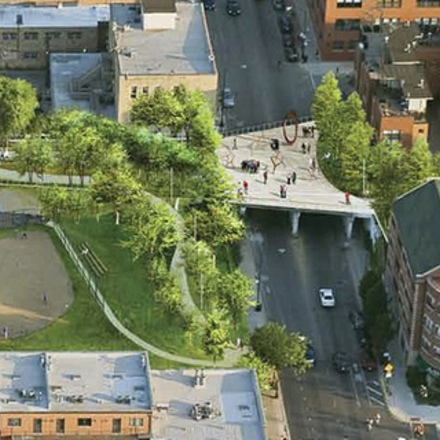 Given the current construction of Phase 3, the last of the planned riverwalk expansions on the southern edge of the central branch, let's start thinking about the possibilities on the north side. Although there are several riverwalk segments for individual buildings, some are private and none represent a unified design treatment. 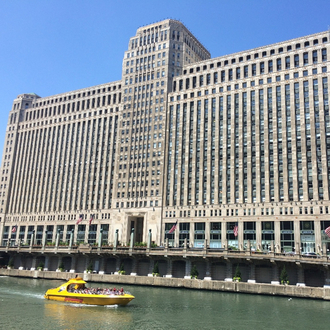 The Merchandise Mart, with a drive in front, represents a high-profile opportunity to initiate a celebrated public riverwalk on the northern edge of the central branch that sets the tone throughout. 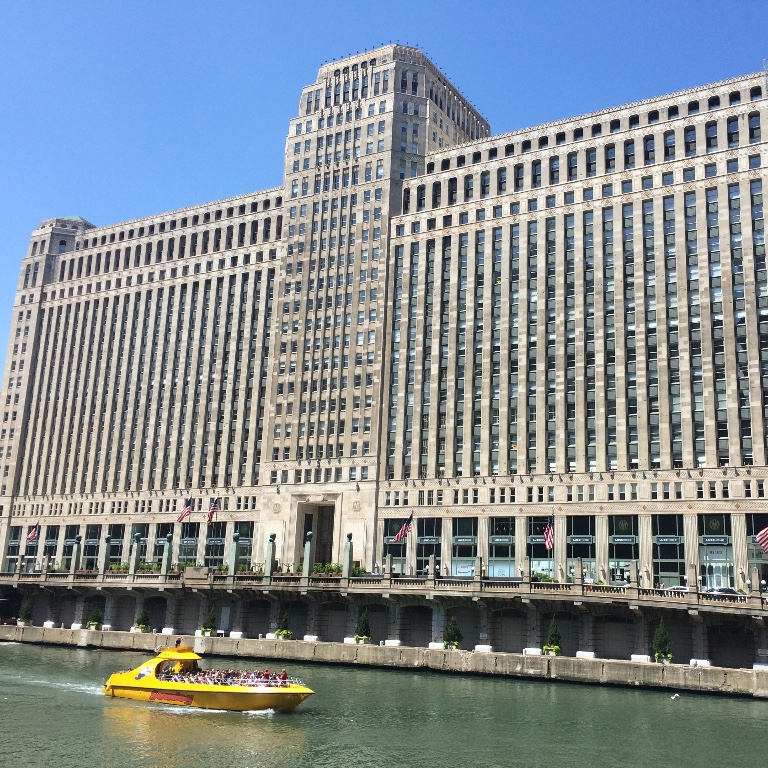 Yesterday's announcement regarding an art installation using projected light on the river-facing facade of the Merchandise Mart underscores the need to develop a public riverwalk on this side of the central branch of the Chicago River.